Are you are a quotes lover, or trying to send your girl/boy friend a subliminal message then Quotes for iPhone will be your perfect companion. 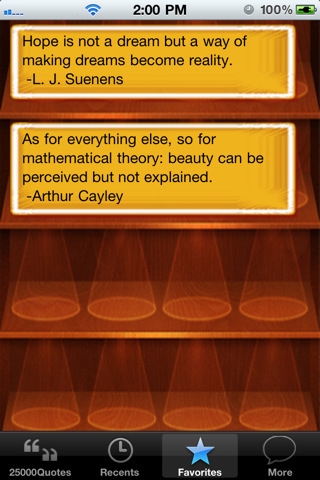 IPhone has a great collection of quote apps which are designed with beauty. 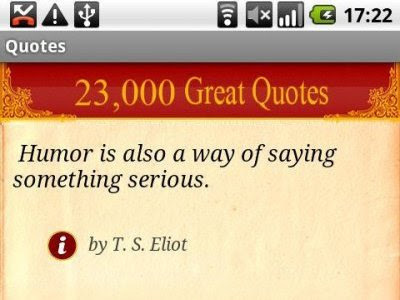 With these apps you can search for your favorite quotes and their author. Also you can share your best quotes with your friends on Facebook. Quotes Plus: This app provide you simplest and beautifully crafted user interface. You can search your favorite authors quote arranged in a well planned alphabetical manner. After selection you can play music and see the quotes as a slide show. The best part of this is that you don’t need any internet connection. 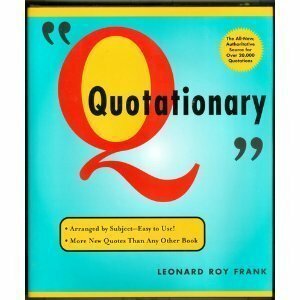 Quotationary: A huge collection of quotes it contains 30,000 famous quotations from 10,000 authors. It has well polished interface that allow swipe for next and previous. You can share your quotes on Facebook and twitter. 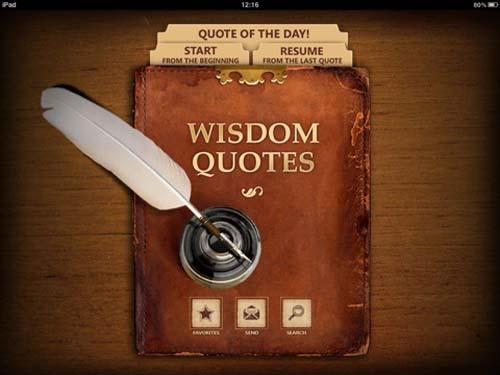 Wisdom Quote HD: An award winning app for iPhone provides you hand picked quotes. It uses accelerometer to turn pages like a real life book. With a push button you can randomly select “Quote of day”, and provides you the ability to set your favorites and to do keyword searches through the quotes. Quotes for Facebook: All quotes are arranged in categorized form. It provides you ability to mark your favorite quote, browse quotes, email, text a quote to your Facebook profile. It has 40 categories and 3000+ quotes to choose from. 23,000 Great quotes: From the name depicts it consist a huge range of quotes from 7000+ authors. Not only authors quotes it includes quotes from various politicians, philosophers, movies, books and more. 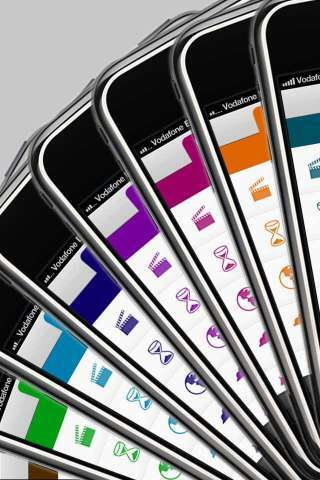 Which app you think best?? ?